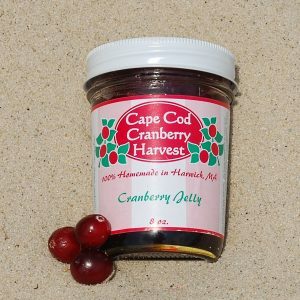 This sweet and delicate berry blend tastes just like apple pie. White cranberries are the same as the robust red berries we all know and love. They are simply harvested before they develop their characteristic dark red color. 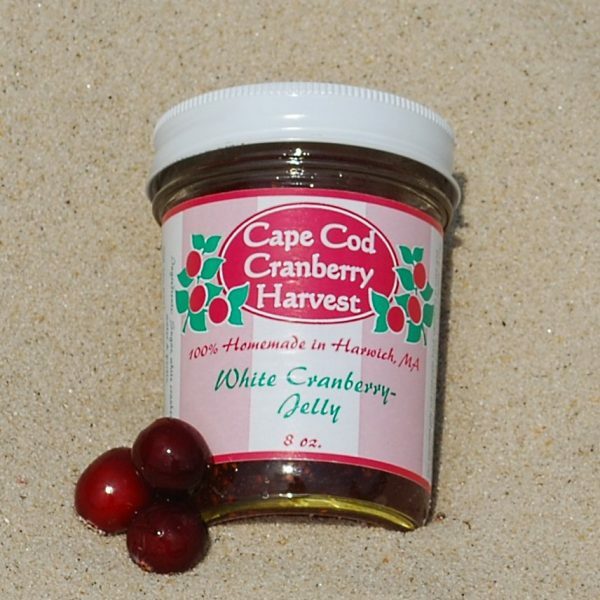 We use only native Cape Cod white cranberries for all of our white cranberry jellies. 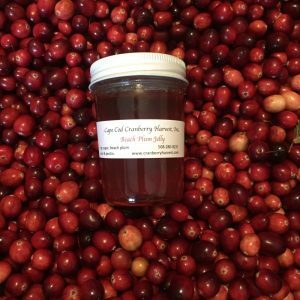 Slather this sunset pink preserve on everything from toast to English muffins. 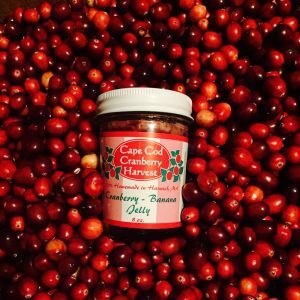 It will soon be a breakfast staple.